1. 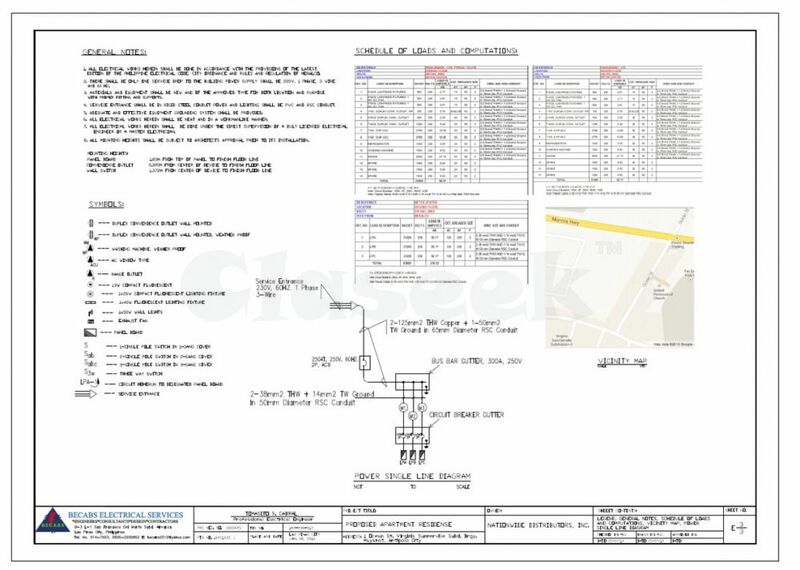 Electrical design, include lightings design, power design, DB schedule, power single line diagram, voltage drop calculation, short circuit calculation design analysis, cable tray routing design, electrical room design, substation design, generator sizing, UPS sizing, transformer sizing as per latest Philippines Electrical Code and Authority Having Jurisdiction(AHJ). 2. 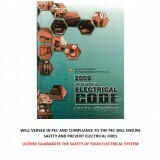 Fire Alarm System Design as per NFPA 72, include emergency lightings design. 8. 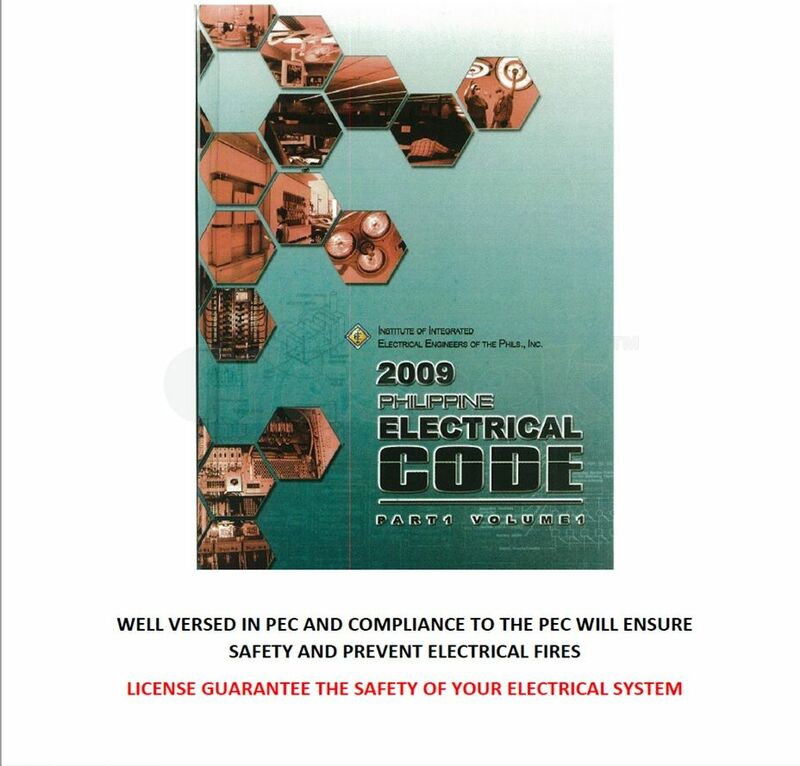 Sign and seal of electrical plans for building permit and for Meralco and PEZA. 4. Accepting Professional retainer as per Client requirements. Note: All prices for the above services are PRESYONG KAIBIGAN.